The gift that keeps on giving; Capcom has more free stuff for you to download before May 31. 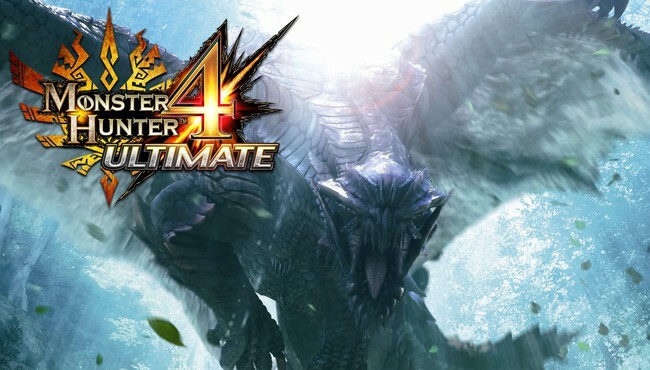 We already covered the DLC for May, but Capcom can’t get enough of dishing out free content it seems, because they’re throwing two item packs into the mix – MH4U Support Pack and MH4U Advanced Pack. The Support Pack items are geared towards hunters that are starting out on their journey, while the Advanced Pack is for more experienced hunters. Regardless of your level, you can download both packs for free between now and May 31. You can check out the items in both packs below. Details on how to download these goodies can be found over at Capcom Unity.